Looking for beauty that’s both durable and budget-friendly? Look no further than laminate floors from Shans Carpets & Fine Flooring! What's better for my home, laminate or hardwood? What type of laminate styles are there? Laminate is an affordable way to get the look of the wood or tile flooring you’ve been dreaming off. At Shans Carpets & Fine Flooring, you’ll find a variety of plank and tile sizes and styles that look and feel just like natural wood, stone or ceramic tile, which can be installed with or without adhesive. We offer smooth and hand-scraped wood textures in wide or thin planks, so you can make a statement with your new laminate floors! 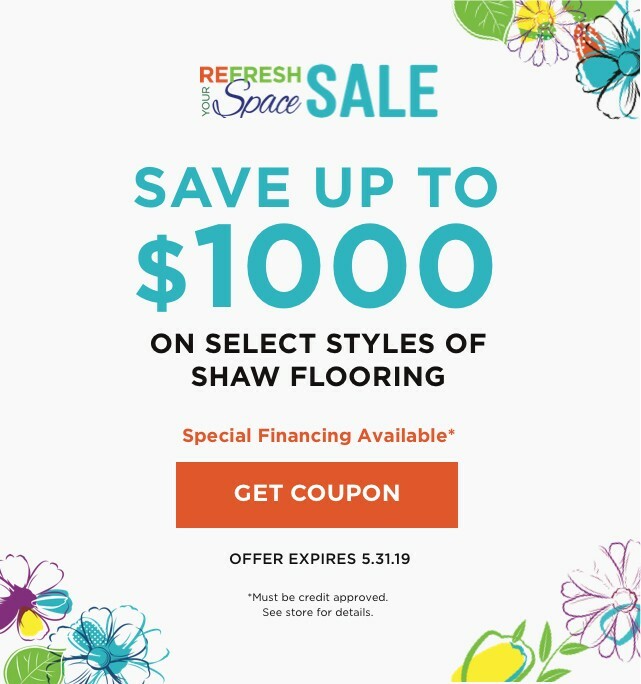 For more information about the many styles and brands we carry, such as Shaw Floors, visit our Houston showroom and warehouse today and chat with a Shans Carpets & Fine Flooring expert. We’re proud to serve Houston and the greater Metro area with quality, affordable products. CHECK OUT OUR LAMINATE GALLERY!